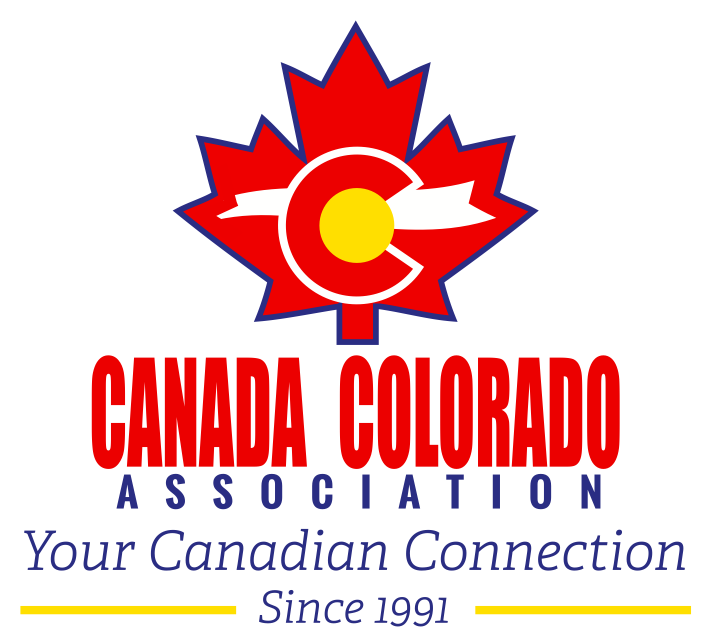 Please join us for a fun CCA Social Night at Escape Works - Denver! 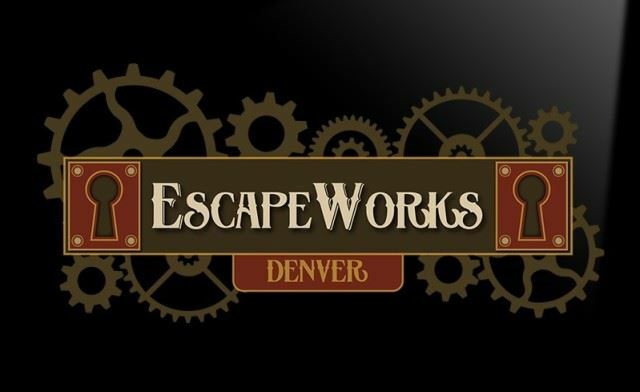 Come test out your problem-solving skills by joining the CCA at Escape Works in Denver! 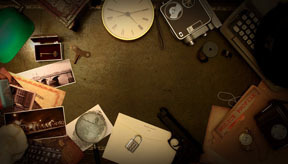 Teams will be locked in a room for 60 minutes while you find clues, solve puzzles and attempt to escape from the room. Payment must be made in full to confirm your attendance as we need to book the room in advance.